Matt Johnston is a motivated and high-flying individual. He combined his personal values and ambitions with the education he attained at UNYP to get a job that not only allows him to strive toward his personal goals, but also to make the world a better place. 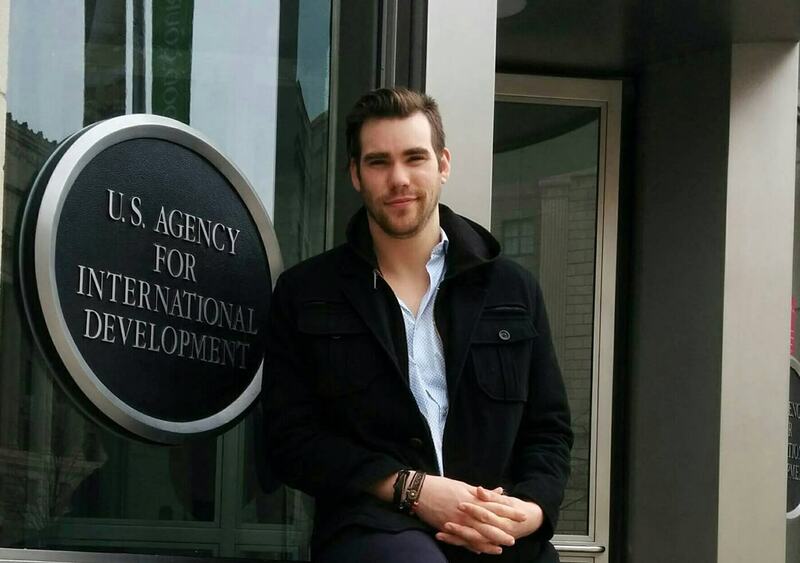 Matt currently works at the U.S. Office of Foreign Disaster Assistance, which is the humanitarian aid office for the U.S. Agency for International Development. He is the program assistant for Africa, and is involved with screening, monitoring and managing NGO proposals that are sent to the U.S. Government requesting funding for disaster relief. Matt believes that extracurricular activities are very important in order to become a well-rounded person. These give you the opportunity to not only develop new skills, but also meet new people that you might never have encountered otherwise. 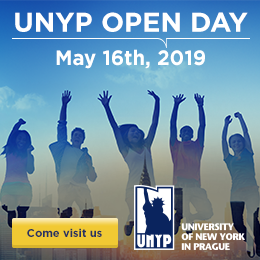 It will therefore come as no surprise to learn that Matt was the founder and president of no fewer than three student clubs during his time at UNYP. He also had a summer internship at Locus Workspace in Prague, and worked as an English teacher and tutor. Matt thanks UNYP for helping him to see the world through a different perspective. After his US-based education, the diversity of our professors has allowed him to speak with a very different outlook on world events. His UNYP studies taught him to connect the dots between politics, economics, and culture, which has given him a very important understanding of what he is doing now. Matt considers that his critical thinking skills, awareness and cross-cultural communication are some of the most valuable assets that he gained at UNYP. UNYP gave him the tools to find the right answers to the right questions, and the diversity of the faculty, staff and student body helped him to develop insights and awareness that he would not have acquired anywhere else.